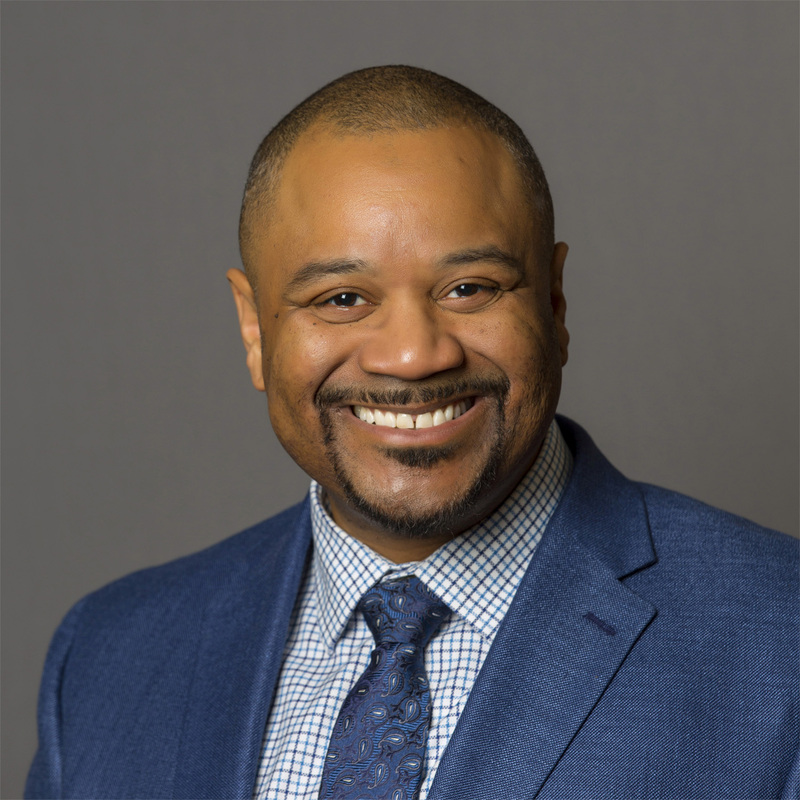 Brooklyn Park, MN, March 7, 2019 – Dr. Merrill L. Irving, Jr., Hennepin Technical College president, has been appointed to the Task Force on Community College Apprenticeships by Dr. Walter G. Bumphus, President of the American Association of Community Colleges (AACC). Dr. Irving will serve a three-year term commencing on April 14, 2019. Dr. Merrill L. Irving, Jr. is a visionary leader with an accomplished record of serving diverse learning communities and championing initiatives for underserved and nontraditional students. He became the fourth president of Hennepin Technical College on July 1, 2015. Dr. Irving oversees the college’s mission of providing excellence in career and technical education for employment and advancement. The Task Force on Community College Apprenticeships was formed to identify, validate and promote highly successful apprenticeship models and work-based learning programs. These models can quickly be converted to full apprenticeship programs across multiple sectors and regions already existing within community colleges nationally. The task force is a subset of the U.S. Department of Labor (DOL) Expanding Community College Apprenticeships (ECCA) initiative. ECCA resulted from an agreement between AACC and DOL. Both AACC and DOL understood and agreed that apprenticeship programs are essential in reducing the skills gap and providing economic stability for families. “I am proud to be a part of a national initiative that will create career pathways for our nation’s college students. My appointment to this task force will ensure that Hennepin Technical College is an integral partner in resolving the skills gap in a competitive and global market,” said Dr. Irving. Dr. Irving regularly presents at local and national events on such topics as career and technical education, creating pathways from college to career and higher education excellence and access. The Minnesota State College Student Association (LeadMN) named him the 2017 President of the Year. His national roles include the American Association of Community Colleges (AACC) Board of Directors, Chair of the Commission on Public Relations Advocacy and Advancement, and former chair of the Commission on Economic and Workforce Development. In addition, he serves as a Peer Reviewer for the Higher Learning Commission. Dr. Irving earned a Bachelor of Arts and Masters of Public Administration from West Virginia University. He also holds a Doctorate of Education in Psychology from the University of Southern California. Founded in 1972, Hennepin Technical College is the largest stand-alone technical college in Minnesota. With campuses in Brooklyn Park and Eden Prairie, Hennepin Technical College has a diverse student population of more than 18,000 and offers degree and non-degree coursework in over 45 programs. Achieving a 99% job placement rate within its network of industry partners, Hennepin Technical College prepares students for in-demand and high-paying employment opportunities. For more information, visit www.hennepintech.edu. Hennepin Technical College is a member of Minnesota State, which includes 30 colleges and seven state universities serving over 375,000 students. It is the fourth-largest system of two-year colleges and four-year universities in the United States.